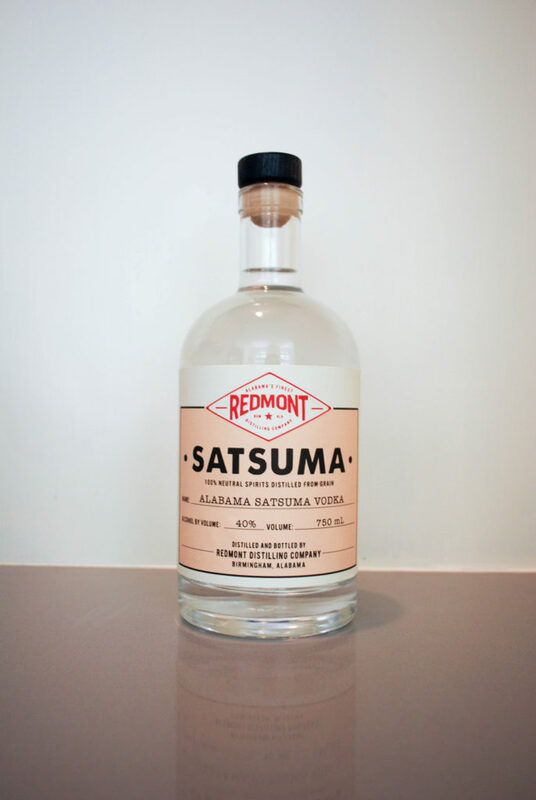 Redmont’s Satsuma vodka’s aroma greets the nose with a sweet aroma. Nothing harsh, yet not overwhelming with a cover scent. When poured in a shot glass, this vodka is slightly thicker than water. We were impressed with the perfect clarity. I was ready to give this vodka a taste test as soon as I poured the crystal clear liquid in my glass. I was blown back at the flavor and smoothness of this Satsuma vodka. Do not expect the super harsh burn as it flows down your throat. Rather, this vodka has a clean and crisp taste. Minor hints of the orange citrus can be tasted as the smooth vodka crosses your tongue. I was lucky enough that this particular bottle was on sale at my local ABC store. So, I was able to pick a bottle up for just over $25. 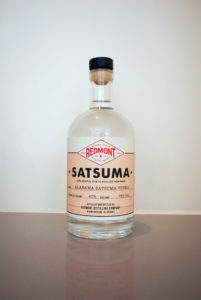 However, the normal price tag of $35.99 a bottle does not seem out of line after my Redmont Satsuma vodka review. 100% Neutral Spirits Distilled From Grain. 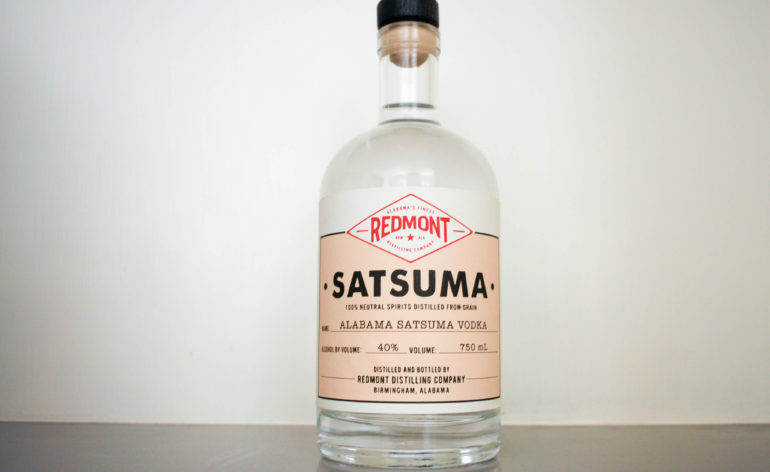 Redmont distilling used Alabama grown Satsuma oranges in the process of making this vodka. The oranges were harvested by hand from a farm outside of Mobile, AL. Next, they were peeled and dried. Finally the peels were put in the distillery’s botanical basket. Finally, vodka was distilled through the orange peels. The end result was a fantastic smooth, crisp, and citrus flavored vodka. The process in which the vodka achieved these flavors is known as vapor infusion. Most of all, I hope that this distillery continues to make a Satsuma vodka! To be honest, I was not expecting much from this fairly new distillery in my hometown of Birmingham, AL. However, after my first sip of their Satsuma Vodka my mind was changed! The smoothness of this vodka rolling off the back of my tongue was incredible. So, now I plan to try more spirits from Redmont Distilling. In summary, if you have a chance to pick up a bottle of this vodka I highly recommend you do so.